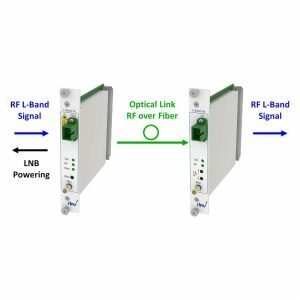 RF over Fiber (RFoF) technology delivers major advantages compared to high frequency signal transmission via copper. 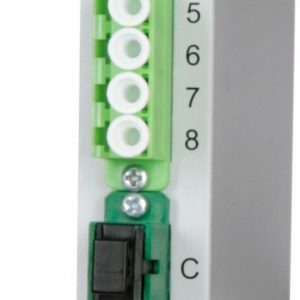 It is particularly suitable for transmission distances of more than 100 meters and for installations where a very high signal quality is required. 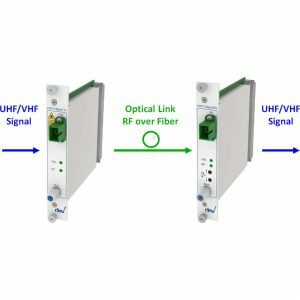 Scroll down to find information, benefits, products, case studies and much more about RF over Fiber. RF over Fiber (RFoF) refers to a technology that makes it possible to transmit RF signals over optical fiber. 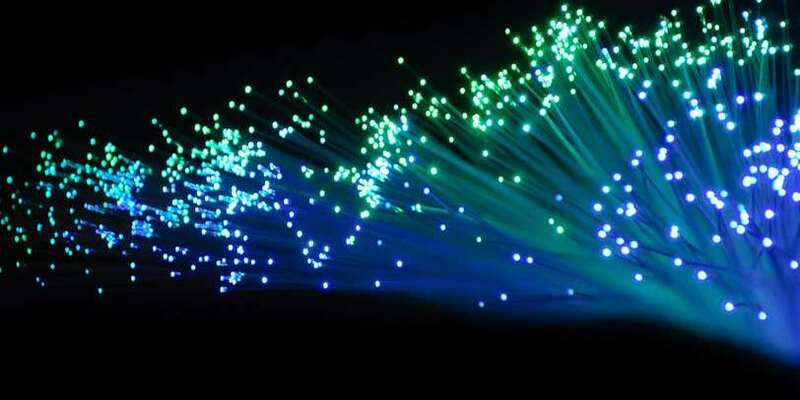 For this, the analog electrical signal is converted into an optical signal and transmitted over the fiber optic link. After that, it is converted back again in an optical receiver to an electrical signal for further processing. 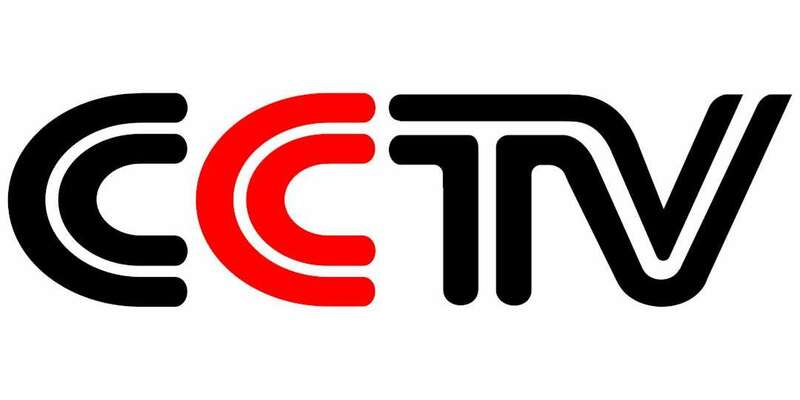 Due to significant lower loss in the optical domain compared to copper media it is possible to transmit CATV or L-Band RF signals with fidelity quality over very long distances with virtually zero latency. 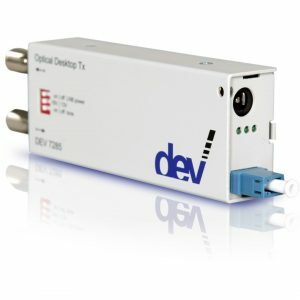 With Optribution, DEV offers a product line providing electrical and optical functions within one system. 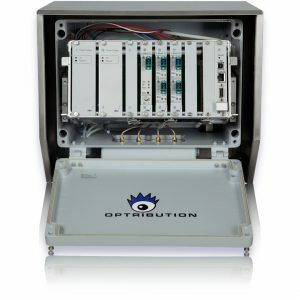 Optribution allows complex switching, redundant configurations, and long-distance signal transport up to 200 km. 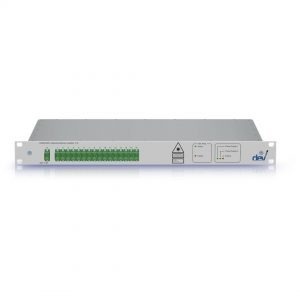 Functions like switching, splitting, CWDM/DWDM, redundancy routing and much more can be integrated in one chassis. 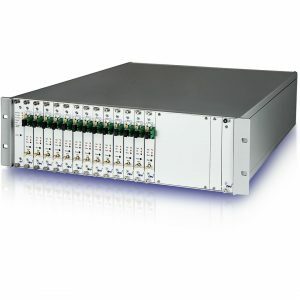 The high-density RFoF solution Alpha serves up to 32 fiber links in 1 Rack Unit – the world’s most for this size. 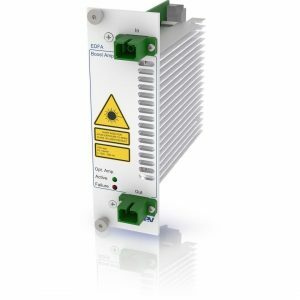 Alpha is the optimal solution for standard RF over Fiber transmission up to 3 km. 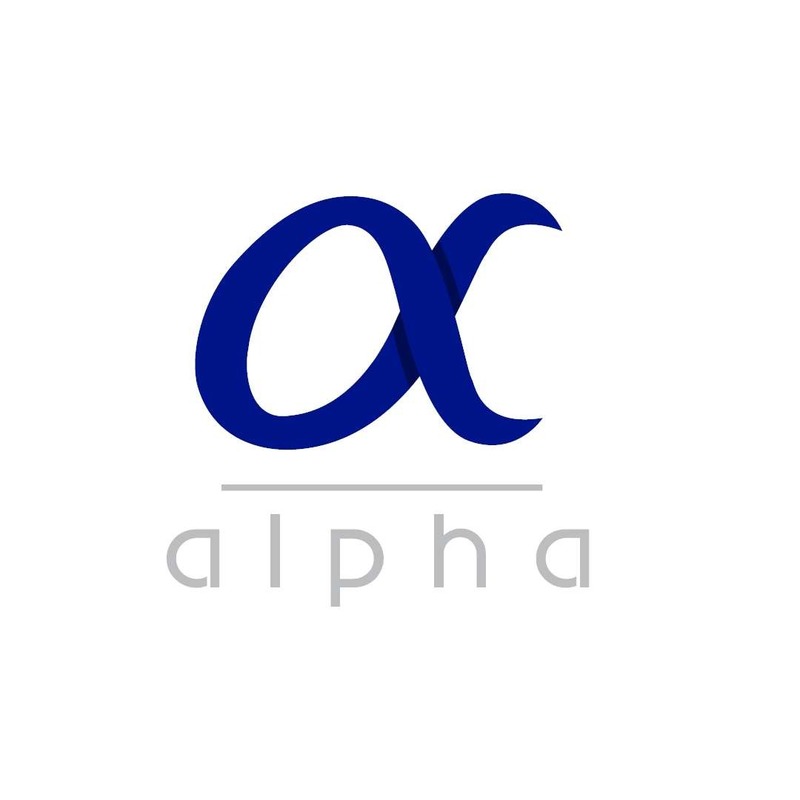 All Alpha modules are interoperable with all other systems of the Optribution line and can also be housed within a waterproof outdoor chassis mounted directly on the antenna mast. 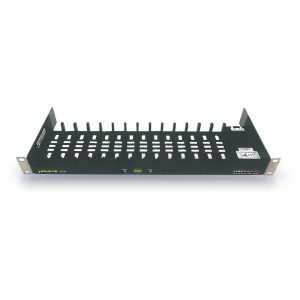 In addition to our RF over Fiber Transceivers, we offer several accessories like Optical Switches, Optical Splitters, Optical Multiplexers and Erbium-Doped Fiber Amplifiers (EDFA). The conversion of an LNB output signal onto optical fiber usually takes place in dedicated devices that are housed outdoors in the rack shelters at an antenna site close to the antenna. Compact units, some even mounted directly on the mast of the satellite dish are also in use. 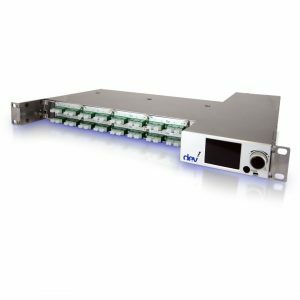 These devices can provide redundancy features for the link to the IRD (Receiver) in addition to performing electrical-optical conversion. 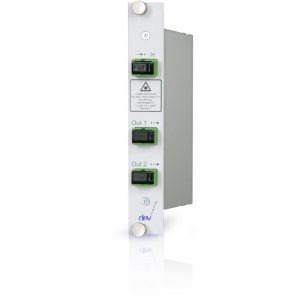 They can also be used to set important parameters for onward transmission of the downlinked signal.